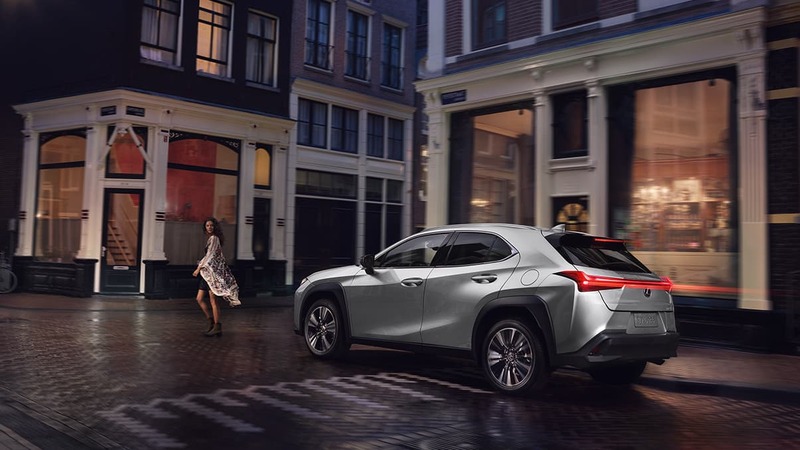 Delivering a refreshing take on crossover styling, the UX offers a striking triple-beam LED headlamp and integrated daytime running light design, and features aerodynamic taillamps that blend 120 LEDs into one continuous line that tapers to a mere three millimeters in the center. 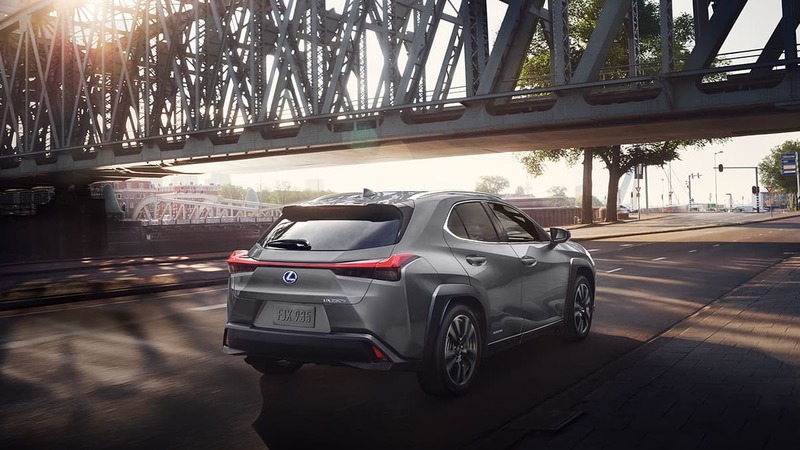 From its smart size to its sculpted character lines, every element of the first-ever Lexus compact crossover is an embodiment of the city itself. Every UX model makes a statement that can’t be ignored. Choose the responsive 2.0-liter four-cylinder engine of the UX 200 or the all-wheel drive capability* of the UX 250h. 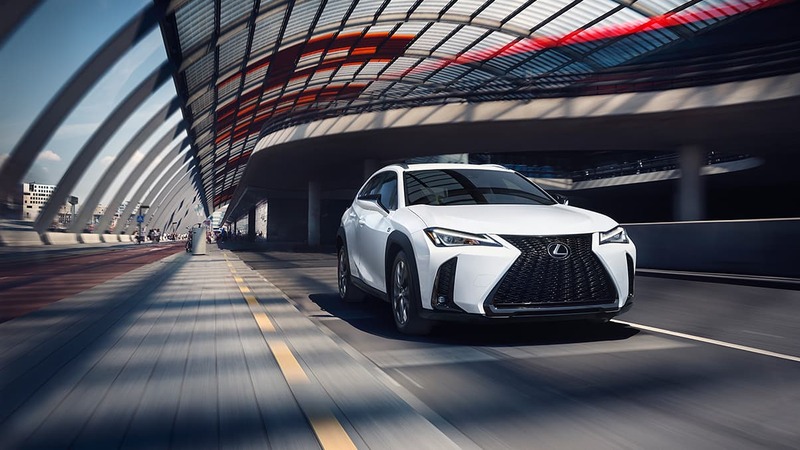 And for even more exhilaration, experience the sport-tuned suspension and bold styling of both F SPORT models. 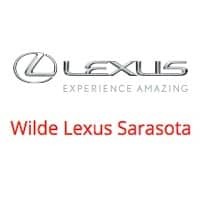 When combined with an all-new platform that delivers incredible agility and noteworthy efficiency, this is performance that makes every drive more enjoyable than the last. Engineered to fit in, yet designed to stand out, the UX also excels in the tightest spaces. Compact enough to maneuver around narrow streets and nimble enough to impress whether parking or driving, it also has ample cargo and cabin space* to fit everything and everyone you’ll want to take on your next weekend adventure. As you settle into the available heated and ventilated NuLuxe®-trimmed* driver’s seat, you’ll notice controls that are intuitively positioned toward you—with an enhanced Remote Touchpad and audio switches ergonomically located in the palm rest. Even the dash is thoughtfully designed. Inspired by the Japanese architectural concept of marrying the inside with the outside, known as engawa, it appears to flow seamlessly into the hood. The result: among the widest field of vision in its class* and optimal visibility of the road ahead. Both UX F SPORT models offer the next level of dynamic handling, rigidity and responsiveness. 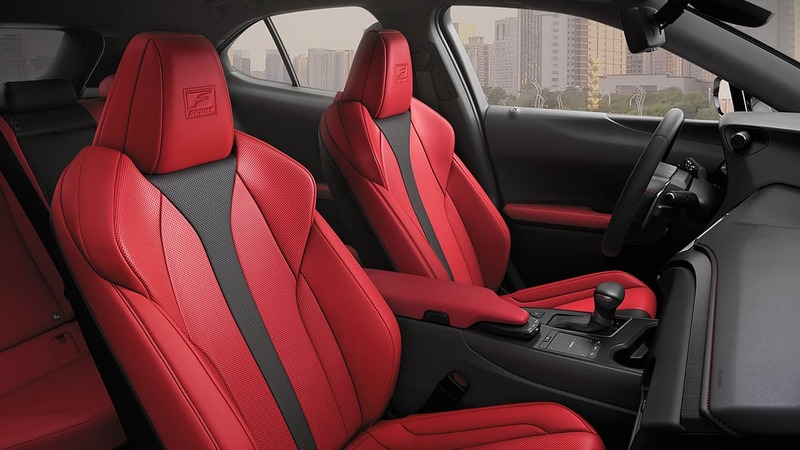 From lightning-fast paddle shifters to an exclusive sport-tuned suspension, they deliver performance as aggressive as their design. For an even more visceral driving experience, they also emit a throaty engine note at higher rpm. Meanwhile, F Performance digital gauges move in concert with a sliding bezel, expanding and retracting digital readouts when information is accessed. 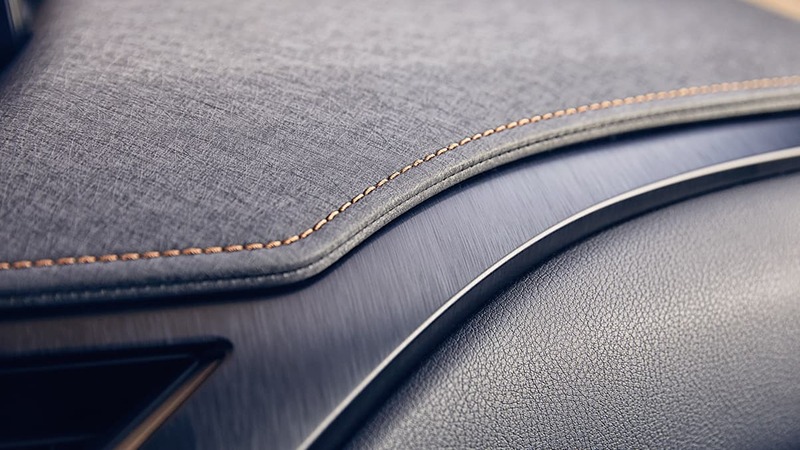 Merging traditional Japanese aesthetics with contemporary luxury, available washi ornamentation is uniquely crafted to mimic the soft grain of Japanese paper, adding distinctive texture and style to the dash. 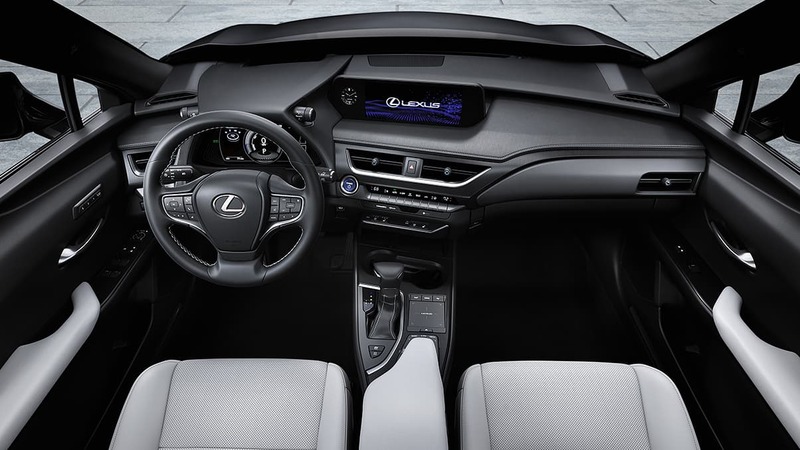 Further elevating the interior, you’ll find available heated and ventilated NuLuxe®-trimmed* front seats and wirelessly powered LED-illuminated air-vent knobs for style and convenience. 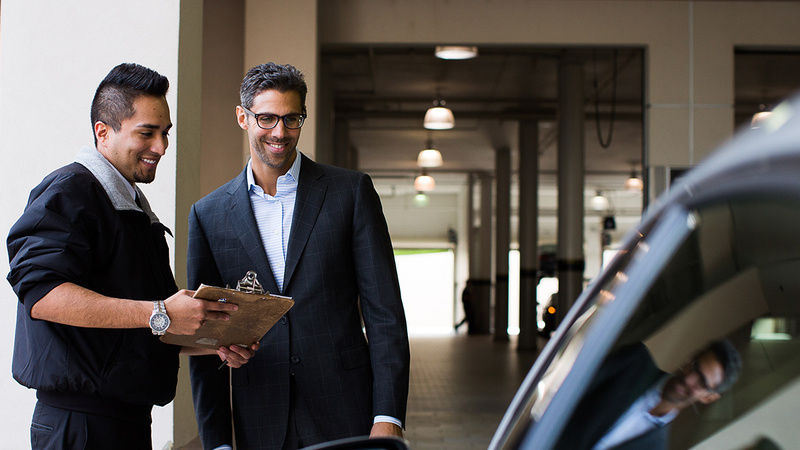 Offering a new level of connectivity and integration, the UX is thoughtfully centered around the driver. Race-inspired styling upgrades inspire confidence at every turn. While there are many ways to measure space, the most important is what you can do with it. 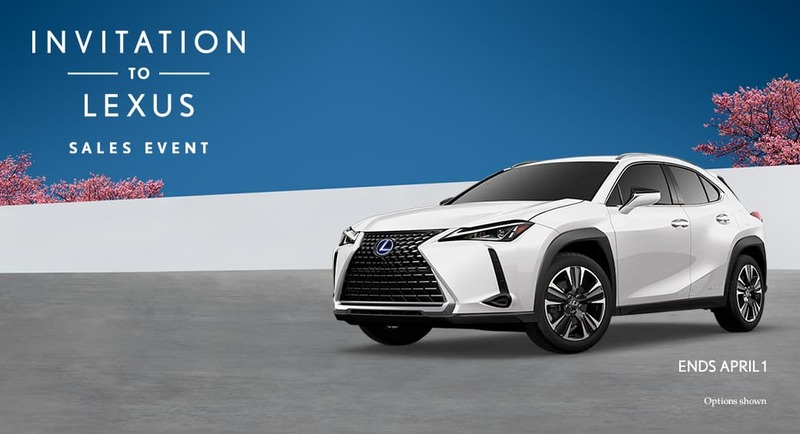 With an expansive cabin, ample cargo space* and an available power rear door that opens with a convenient kick sensor,* every aspect of this first-of-its-kind crossover* was crafted to anticipate the driver’s every need. For added versatility, it includes 60/40-split folding rear seats, hidden compartments in the cargo area, four USB ports* throughout the cabin, a 110V power outlet and even a wireless charger. Explore even further with the UX 250h. 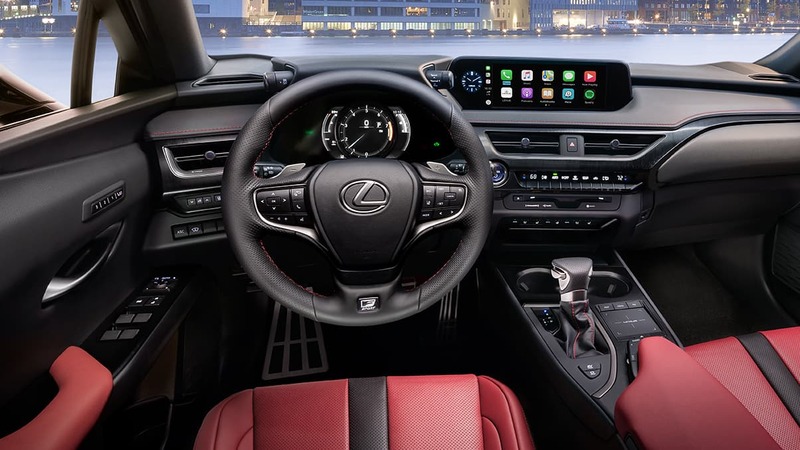 It offers unprecedented technology like Predictive Efficient Drive* that uses data from your Navigation System* and real-time traffic information to optimize battery regeneration. 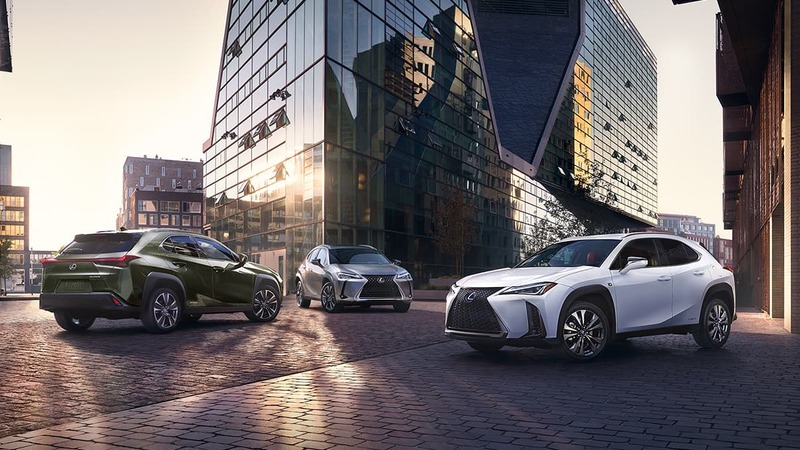 And pairing a strong 2.0-liter engine with a powerful battery for a 39-MPG combined estimate,* the best of any non-EV SUV,* the UX Hybrid delivers peak performance at peak efficiency. The UX 250h features an exclusive all-wheel drive system that’s so advanced it can send up to 80% of the power to the rear wheels when it detects that additional traction is needed. 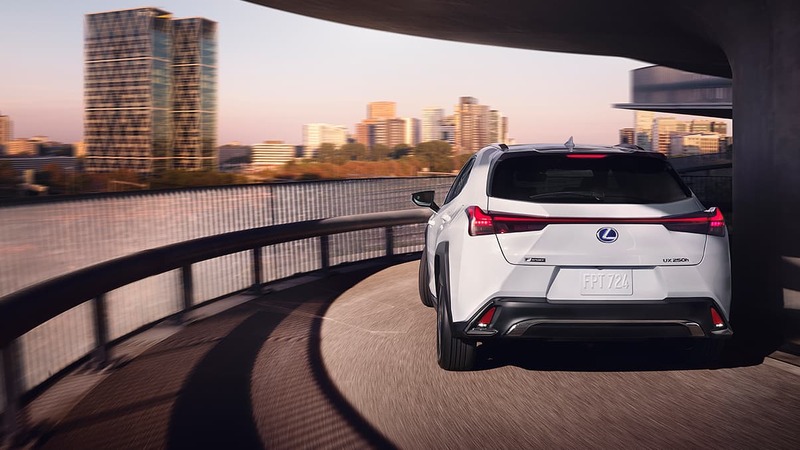 It’s also the lightest and smallest AWD system ever in a Lexus, further optimizing fuel efficiency. Purposefully crafted for city driving, with everything from its ideal size to its new, highly responsive steering system engineered to take on the modern frontier. 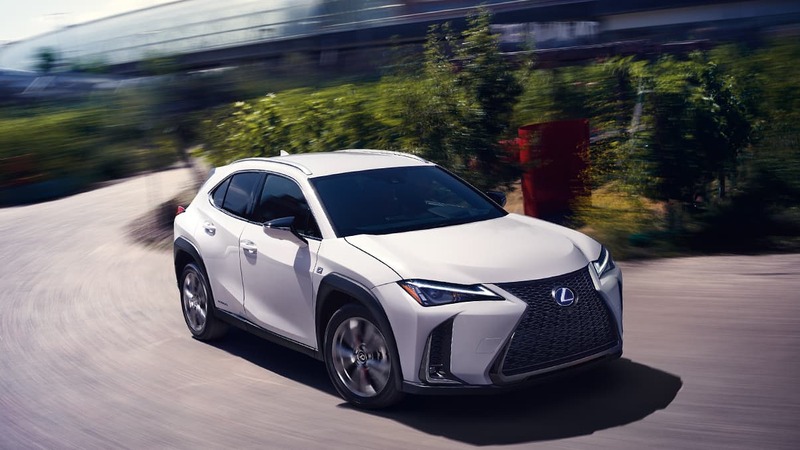 By tilting the wheels inward during tight maneuvers, the UX features a best-in-class 17.1-foot turning radius that makes three point turns a thing of the past. Meanwhile, its suspension was specially tuned to enhance agility and ride quality over well-worn streets. 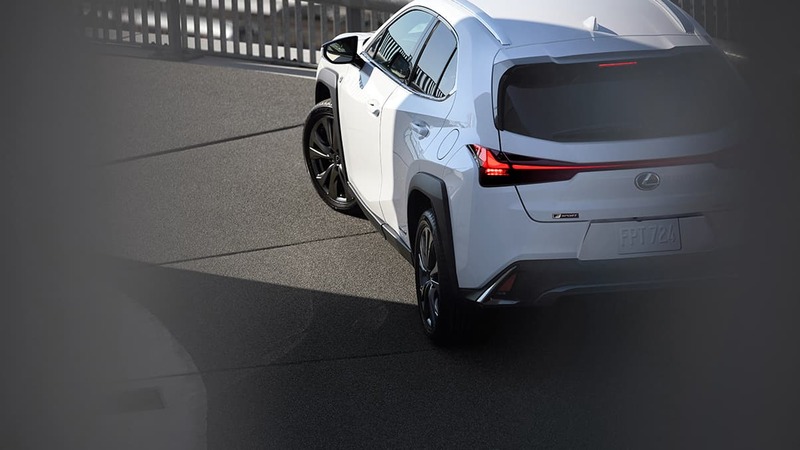 The Lexus Safety System+ 2.0 is designed to help pave the way to a world with fewer collisions and better-informed drivers. An integrated suite of class-leading standard active safety equipment,* the system is designed to help in certain circumstances, from providing bicyclist and pedestrian alerts* to helping to keep you centered in your lane.